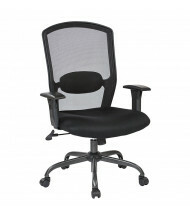 Mesh office chairs are rapidly growing in popularity because of their excellent breathability and comfort. 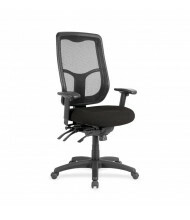 Most mesh task chairs are designed with advanced ergonomic features for maximum posture adjustability and customization for all-day comfort while working at a desk or table. 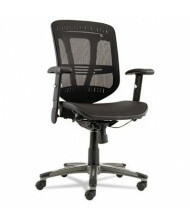 Choose from hundreds of chair styles, upholstery types, and colors. 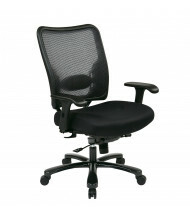 Find a full-mesh chair, mesh-back chairs, or mesh-seat chairs; we have a complete selection! 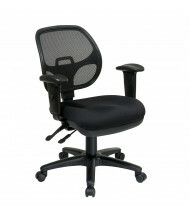 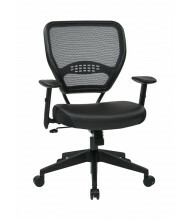 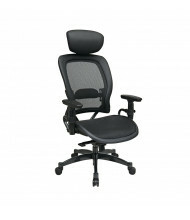 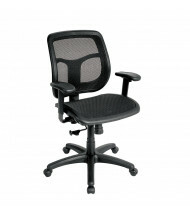 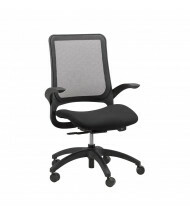 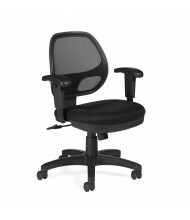 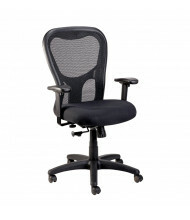 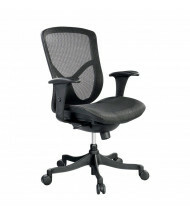 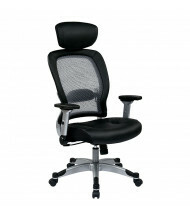 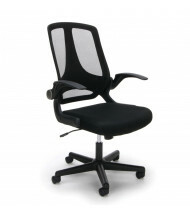 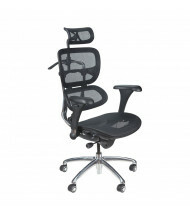 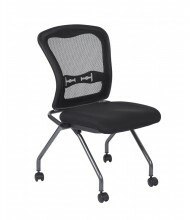 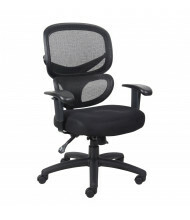 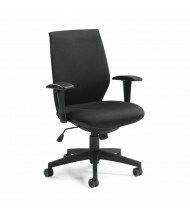 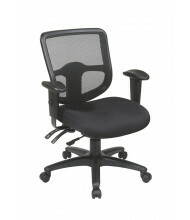 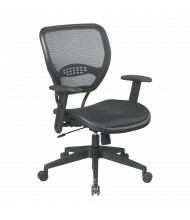 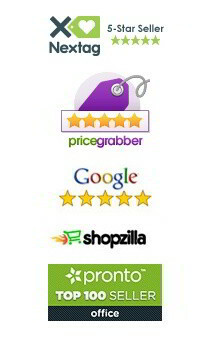 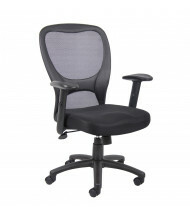 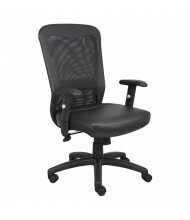 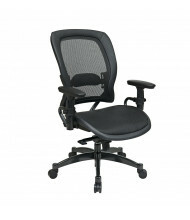 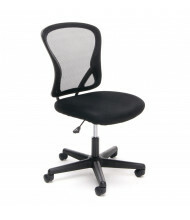 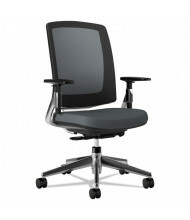 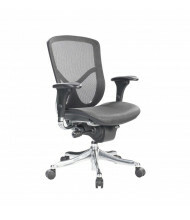 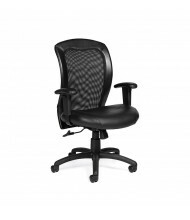 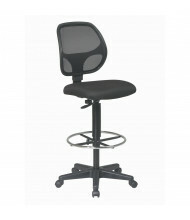 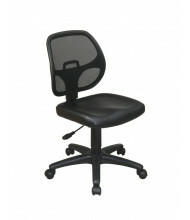 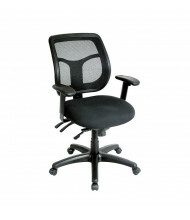 DigitalBuyer.com carries the top mesh office chair brands at everyday low prices, and many chairs ship free!